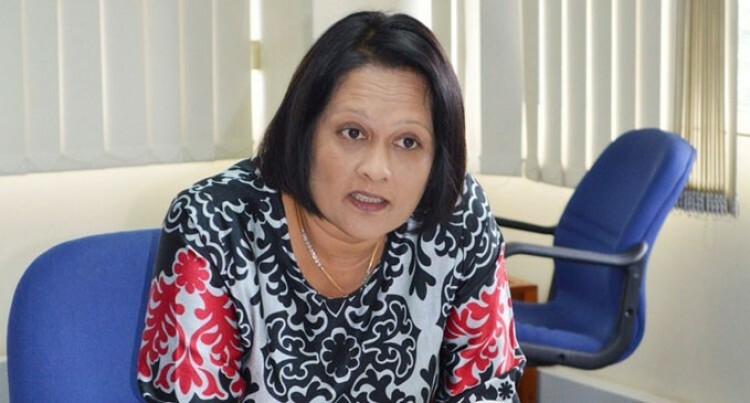 The Minister for Health and Medical Services Rosy Akbar says that health issues and concerns are part of day-to-day operations and not polices. Ms Akbar highlighted this during the announcement of Government’s initiative to set up the customer care centre services across Fiji. She said she personally receives phone calls for concerned citizens throughout the country who point these issues out. Ms Akbar said it was clear that the vast majority of concerns can be resolved at the operational level. She said the Permanent Secretary (Philip Davies) and divisional medical officers are capable of handling these concerns. “One issue that we hear about often are waiting times at hospitals and health centres. I’ve spoken at length on these issues in the past,” she said. Ms Akbar said it is common in the system, and most health systems around the world, for patients to wait for non-urgent treatment. She says it is the nature of any health system that those who have the most urgent needs receive the most urgent attention. “In Fiji, we’ve already taken action to increase staffing at peak hours to reduce waiting times for our patients. “But, if any of our patients are unsatisfied with the times they have to wait to receive care – the best first line of contact is the senior staff and managers responsible for the local facility”. Ms Akbar reiterated that the Health Ministry is in the business of saving lives. However, she said it was unfortunate that there are people in this country who don’t share the same view. Ms Akbar says there are politicians who criticise for the sake of criticising without concern for learning the facts and understanding the operations of the health sector. She said these are people who would rather exploit families who are grieving or people who are ill to make their political points. She said with the full knowledge of these challenges, there are politicians who attempt to undermine health professionals and disparage the good work they carry out.